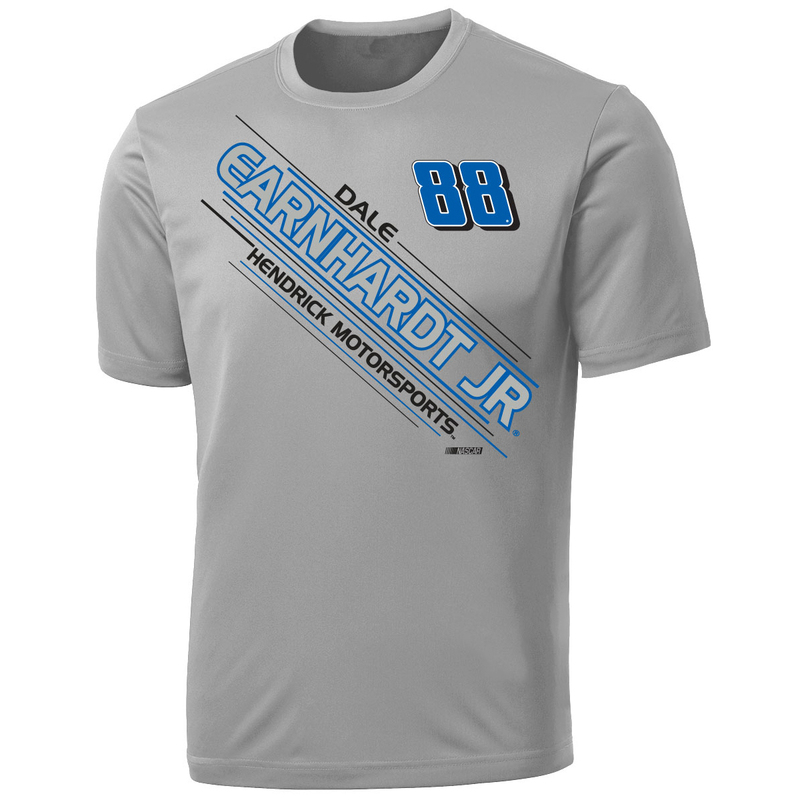 Complete your look with this Dale Jr. #48 T-shirt! This shirt will quickly become your go to. 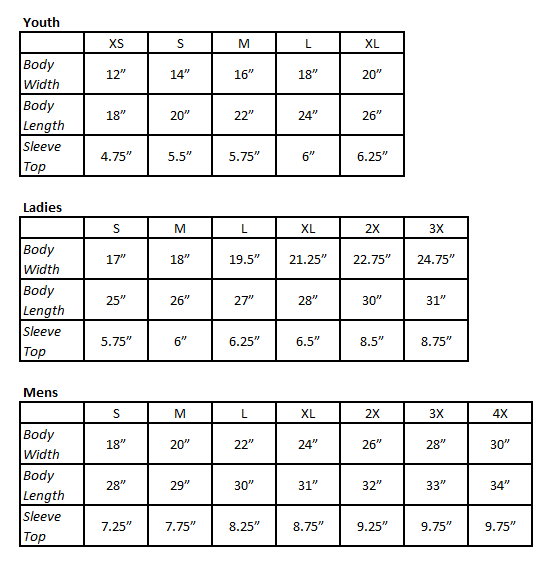 Not only is it perfect for just about any occasion, but this shirt is ultra comfortable!